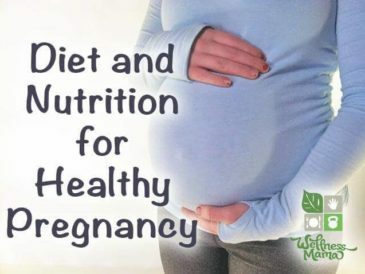 Diet and nutrition options for staying healthy during pregnancy and nursing. 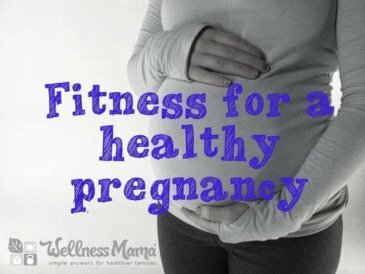 It can be tough to stay in shape while pregnant. 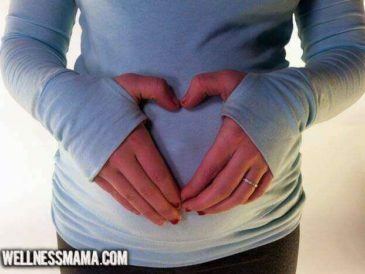 These tips can help you have a fit pregnancy which can make for an easier labor & delivery. 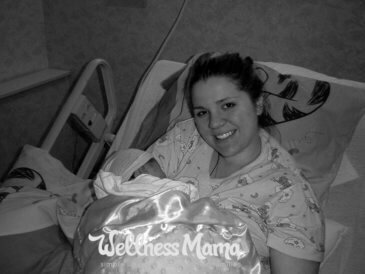 The unexpected cesarean birth story of my third child. 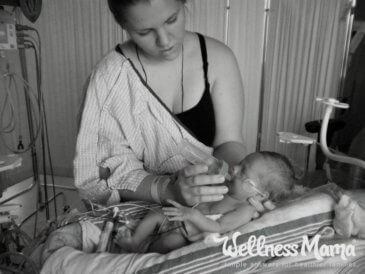 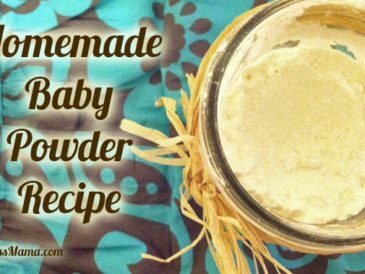 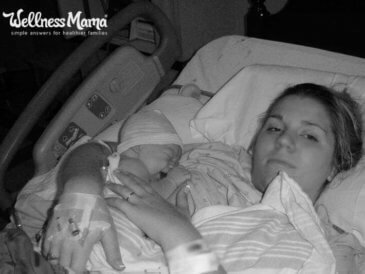 I hemorrhaged at 35 weeks from undetected placenta previa and delivered by c-section.